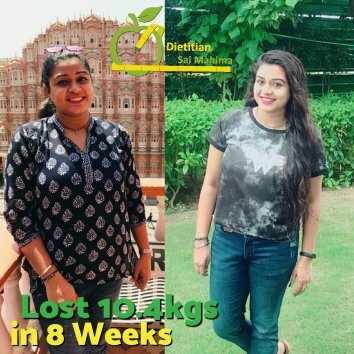 Dt.Sai Mahima's Online Diet Program| Join Now ! There would be a different diet plan daily with recipes and we will be available though phone/whatapp to answer your queries & motivate you. No fat burners, No supplements, No starving just Healthy Tasty food and Great results. Working in a busy Schedule? 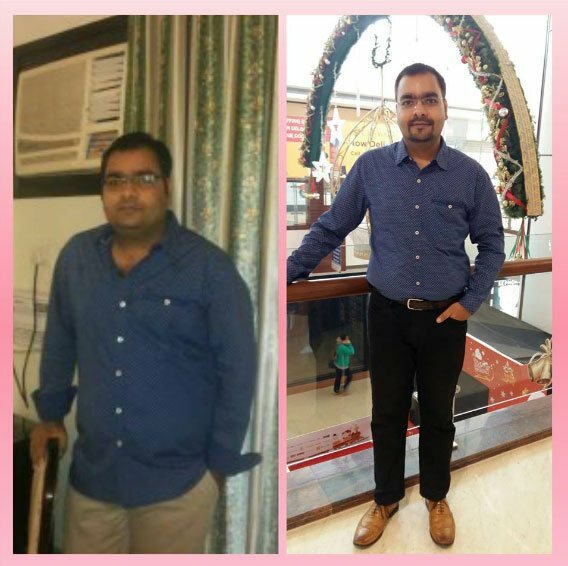 We offer online weight management programme. 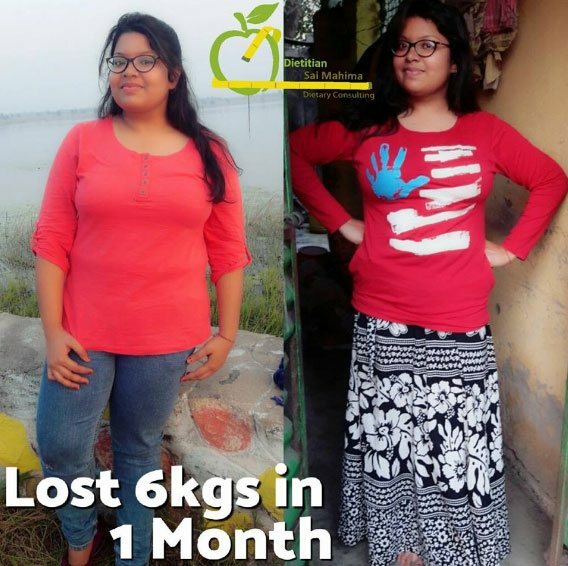 It helps you to lose weight within the comfort of your home/ office. Online program is apt for people having a busy work schedule, restricted movement or constraints in visiting the nutritionist at his/ her clinic. We are available round the clock to address your queries/doubts on call/whatsapp/mails. 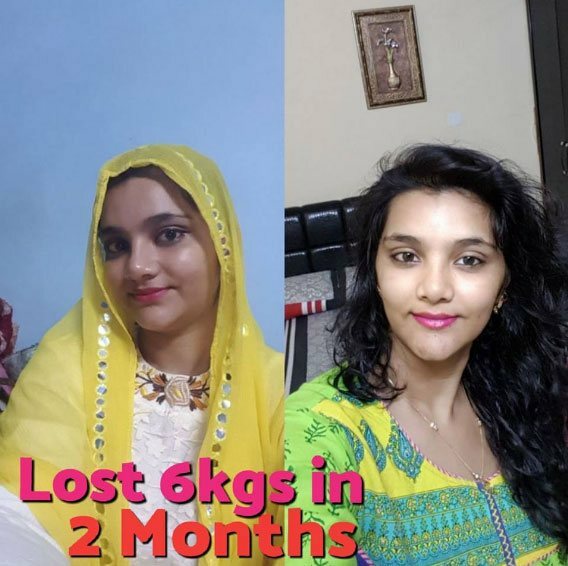 We have seen encouraging results in distance weight loss program and is highly suitable for people who cannot visit our clinics. Just Click on the plan you wish to choose above, which will redirect you to the payment gateway. On successful payment, Click on the link to fill up a Nutritional assessment form which would help us analyze your needs, eating habits, medical parameters/history, lifestyle and work schedule. 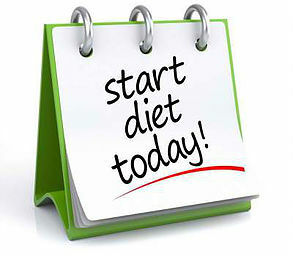 Post that we will design your diet and explain you in detail how to integrate it in your lifestyle. Subsequently you start receiving your daily diet schedule on your mail for a week together.